Aardvark Safaris is delighted to be continuing its association with The Harbour Club. We are also looking forward to bringing our stand to the club later in the year. There are some wonderful options here from exceptional wildlife viewing to gorgeous beach escapes. All are suitable for families travelling with children. Please do give us a call if you would like any further information. 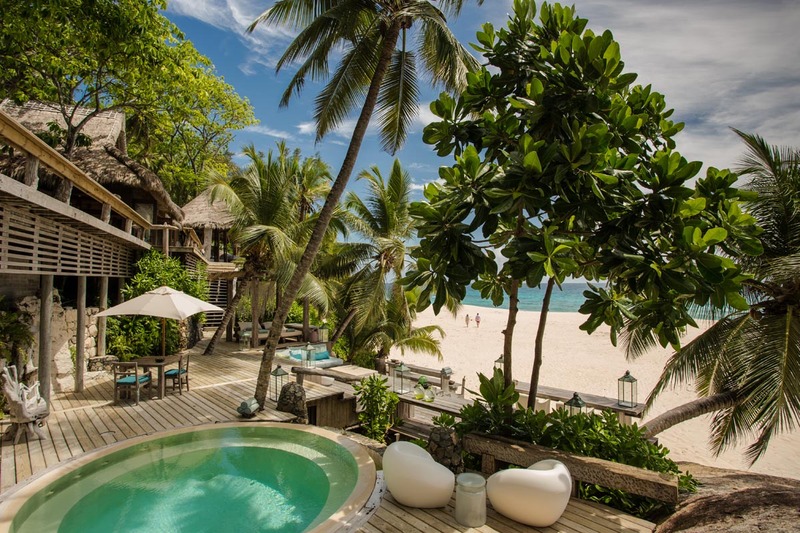 Seychelles – barefoot luxury on a tropical idyll. Offer: Stay seven nights and pay six during 2017. Children under 16 (sharing with their parents) are free of charge. North Island is an outstanding spot for the perfect beach escape. Eleven exquisitely designed villas on this private island paradise overlook the pristine beach and turquoise ocean. Explore the tropical interior in your own golf buggy or head for one of the three gorgeous beaches to enjoy private picnics and romantic sundowners. Amazing food, sea kayaking, boat cruises, fishing (both shore based and deep sea), snorkelling, scuba diving, and drinks are all included here. 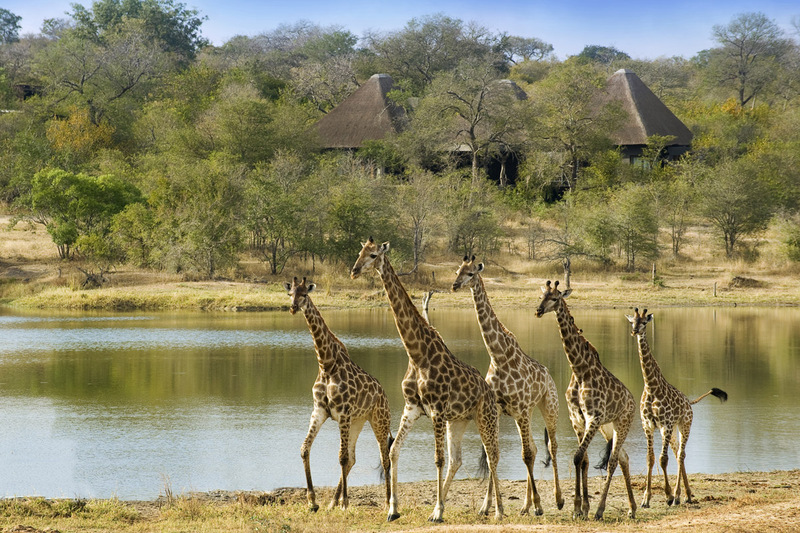 South Africa – luxury and incredible wildlife near the Kruger National Park. Offer: Stay four nights pay three during 2017. One child under 12 stays free per family. Wonderfully eclectic in style, Chitwa Chitwa sits beside an expanse of water in the Sabi Sand Private Reserve to which numerous animals are drawn daily. Luxury in spectacular surroundings is the essence here, along with amazing guides, wonderful works of art, expansive public spaces, beautifully decorated rooms, and amazing culinary creations. 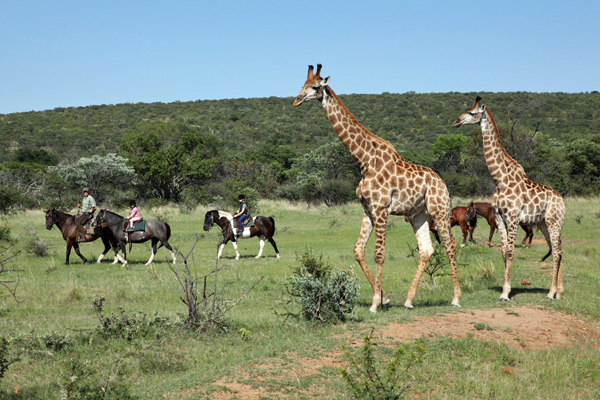 The wildlife is prolific, with the opportunity to see the Big 5 of rhino, elephant, buffalo, lion and leopard. Offer: Stay six nights and pay five during 2017. 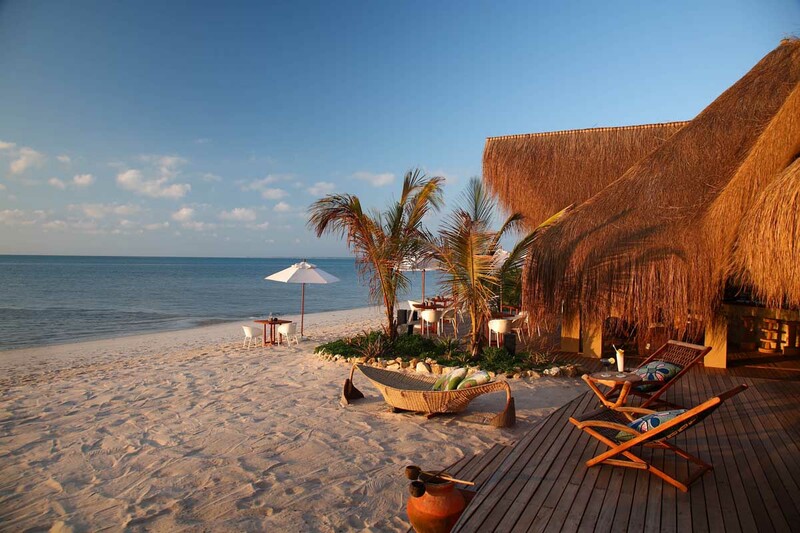 Just 20 villas spread along one on the last undiscovered stretches of beach in the world greet you at Azura Benguerra. Sunny days, sparkling white sand, star studded nights and all the creature comforts you could possibly wish come pretty close to making this delightful spot heaven on earth. Hand built villas, just steps from the beach, blend modern chic with traditional Mozambique. Explore magnificent reefs, take to the seas on a local dhow, relax in the spa or simply enjoy the idyllic surroundings from your private pool deck. 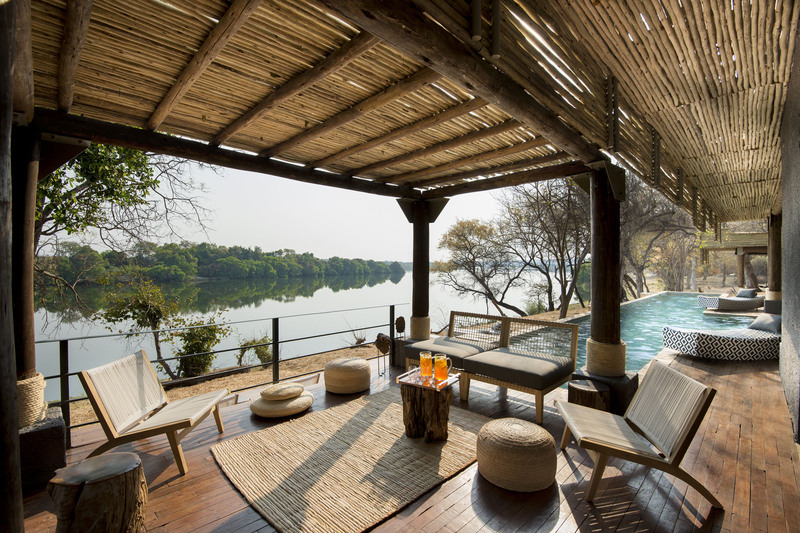 Zimbabwe – exclusive lodge on the Zambezi River. With sweeping views of the majestic Zambezi River, Matetsi River Lodge combines exceptional wildlife viewing with easy access to Victoria Falls. 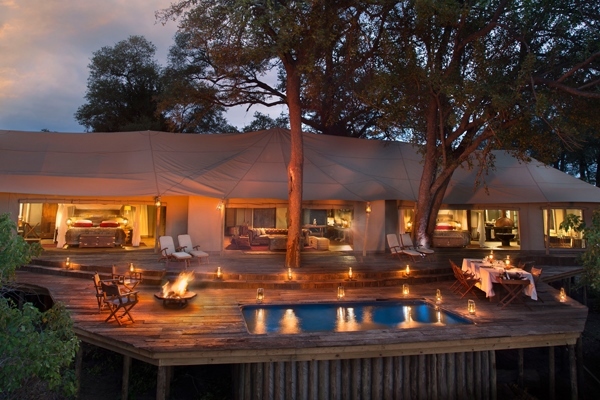 The gorgeous lodge comprises two intimate camps, each with nine luxuriously appointed river-facing suites. 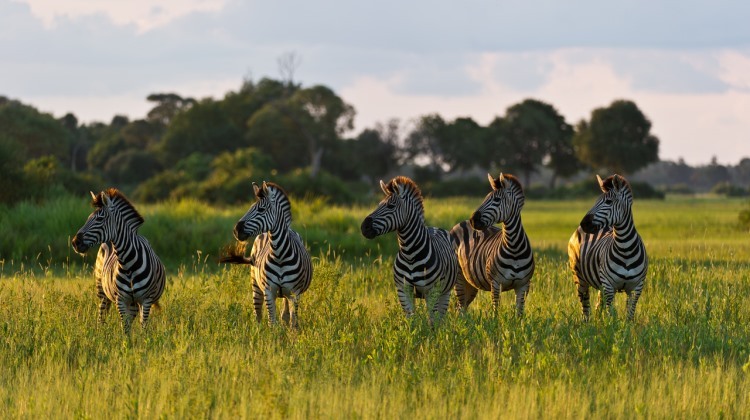 Head into the Matetsi Private Game Reserve and you’ll find a wealth of wildlife including lion, elephant and leopard, or take a cruise along the river to spot hippo, wonderful birdlife and crocodiles. Don’t miss a day trip to the Livingstone – renowned as the adventure capital of Africa – and the magnificent Victoria Falls. 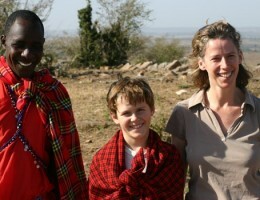 Tanzania – opulence in the wildlife rich Serengeti. 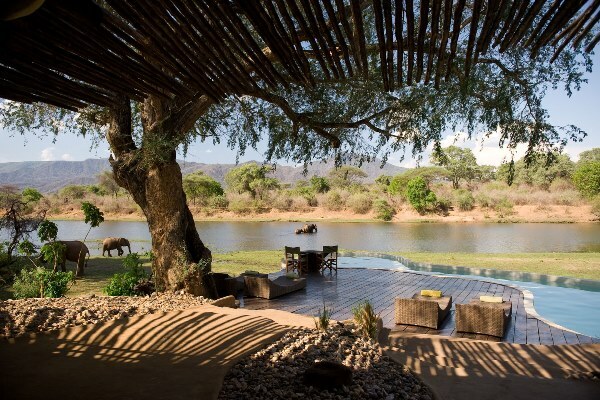 Singita Grumeti comprises 350,000 acres of pristine wilderness adjacent to the famous Serengeti National Park. 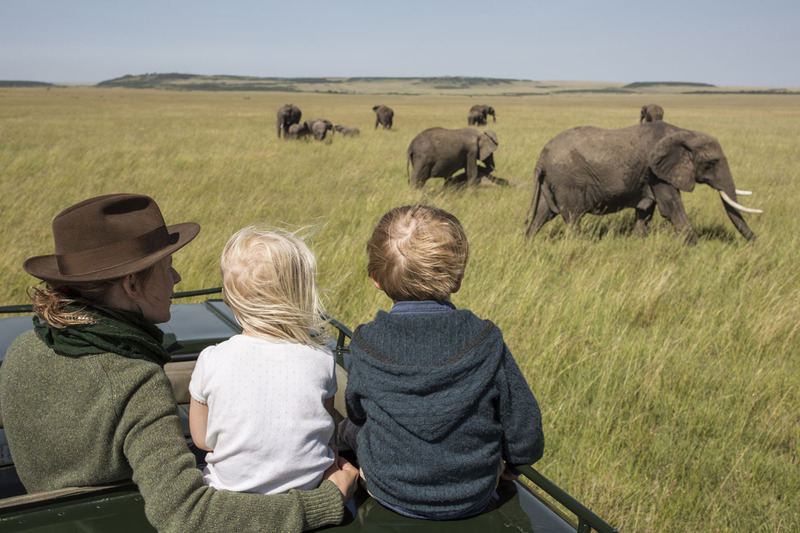 There are just four stunning lodges on this expansive tract of land which is home to a great variety of wildlife including cheetah, wildebeest, giraffe, lion, buffalo and elephant. 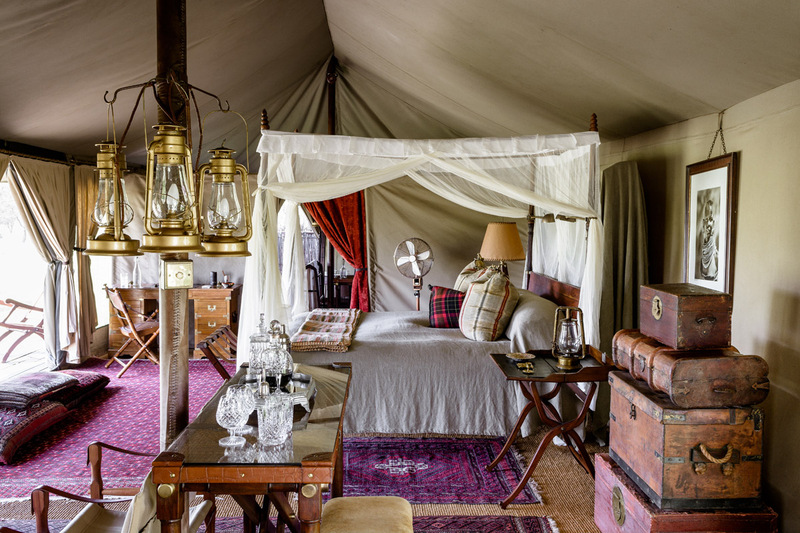 Choose from whimsical Faru Faru, 1920s explorer style Sabora Tented Camp, the old-world elegance of Sasakwa Lodge or the exclusive Singita Serengeti House. You’ll enjoy picturesque views, wonderful cuisine, and superb guides who will take you on day and night game drives and guided bush walks.